Williams of Petersfield is an Independent Estate Agency providing excellent service from both our sales and lettings departments. We pride ourselves on our conscientious, friendly approach and our aim is to make your time with us a positive one. Our Petersfield offices opened in April 2000 initially focusing on the local sales market. Having built a strong reputation for service and professionalism, Williams of Petersfield launched a residential lettings office in 2004 which has continued to go from strength to strength. So, should you be looking for a new home, wish to either sell, or rent you can be assured that Williams of Petersfield is the estate agency to call. Colin has lived in the Petersfield area for over 25 years and has an extensive knowledge of the local environment. In 1997, Colin joined a large corporate estate agency and rapidly rose through the ranks to become a regional sales manager. Disillusioned with the level of customer care provided, he decided to establish an independent agency and build a business that prides itself on the personal touch it can offer clients. 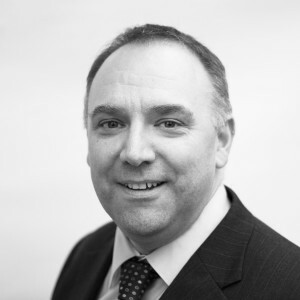 Andy grew up in Liss and was educated in Petersfield, so he has over 50 years of local experience., he has been an Estate Agent for 30 years including over 20 years in Petersfield. 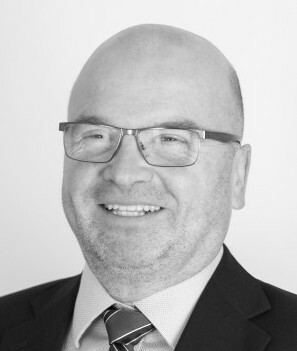 Andy joined Williams of Petersfield in 2016 after 25 years with his previous company, to be able to concentrate on his passion for helping local people move, to give the customers the service and advice they require and to get away from the corporate environment. Andy became a Director of the company in January 2019. The local knowledge and experience that Andy has brought to the company, compliments the existing successful team at Williams. 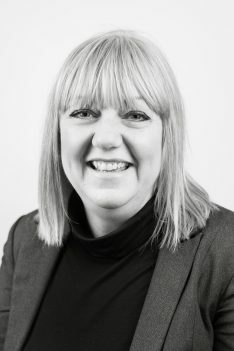 Julie has worked within the lettings industry for almost 15 years, in and around the local area. Linda has lived in the Petersfield area with her husband for over thirty years and has three grown up children who attended the local schools, so she has a wide knowledge of the area. Linda has been an estate agent in Petersfield for over 10 years and enjoys the customer facing aspect of her role in the business. 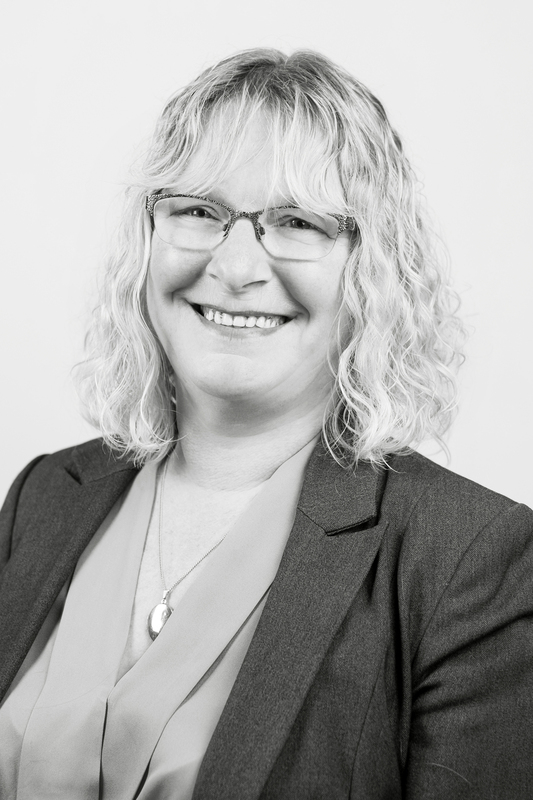 Customer service is something that Linda prides herself on and will work tirelessly to help our customers find their dream home and is especially efficient at processing sales through to exchange of contracts and completion. Declan is our youngest member of the team. A well-mannered and polite individual, he impressed the directors with his strong work ethic and “nothing is too much trouble” attitude. 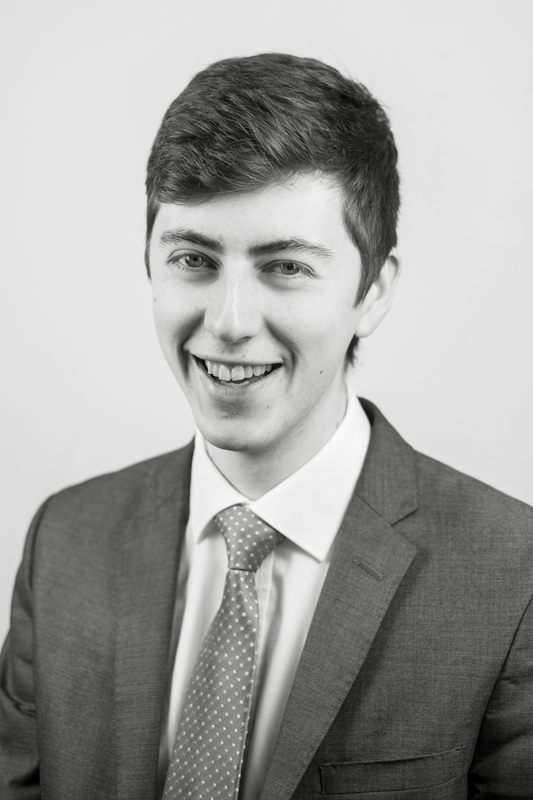 With a background in customer services, Declan prides himself of building good report with our clients and is always eager to increase his knowledge base. Declan has become an established member of the team. Debbie has worked in the lettings industry for 3 years. She’s responsible for referencing applicants, drawing up tenancy agreements and dealing with all maintenance issues. 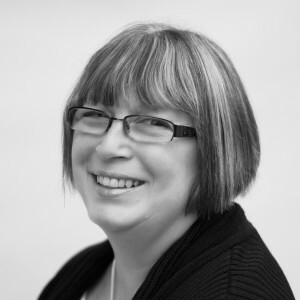 Debbie has a vast amount of banking knowledge having spent 10 years working for a large banking group. She ensures all rents are collected and paid to landlords in a timely manner. Jonathan has lived in the area for over 40 years. He began his career as a financial advisor for Prudential. 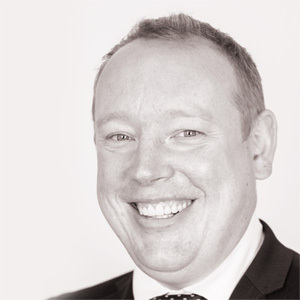 Gaining a wealth of experience in customer care, he established JP Mortgage Services in 2002 offering bespoke financial advice, specialising in property finance. Jonathan has access to the whole market and has contacts with smaller lenders able to help clients in unusual situations.